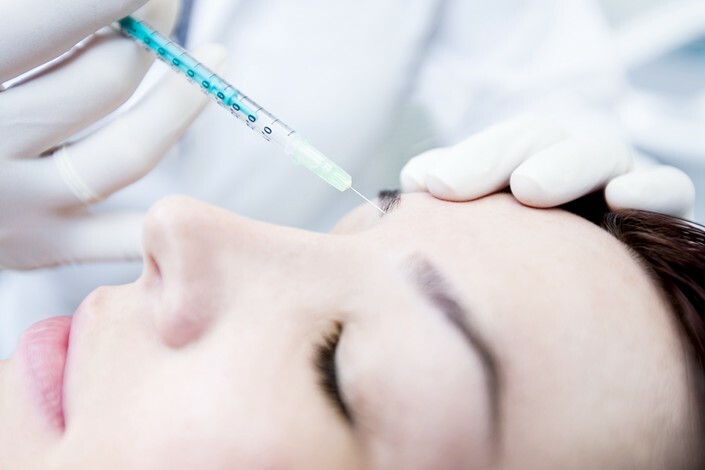 One of China’s leading plastic surgery apps, So-Young International Inc., has filed for a U.S. initial public offering, the latest fundraising in a rapidly growing sector. The company said it hopes to raise up to $150 million in its preliminary prospectus filed to the Nasdaq on Monday, but didn’t disclose its planned listing date or the price range of its floatation. The firm said it intends to use the money raised to invest in technology, research and development, promotion and content enhancement. So-Young, which operates a social network focused on plastic surgery, is the first such Chinese platform to try to go public. The revenue of online aesthetic medicine platforms in China hit 1.3 billion yuan in 2018, nearly double what it was the year before, the filing said, citing data from consulting firm Frost & Sullivan. The debut marks the Tencent-backed company’s latest attempt to expand its fast-growing, but money-losing, business. The company’s net loss widened four times from the previous year to 49.1 million yuan in 2018, on revenue of 617.2 million yuan, according to the filing. 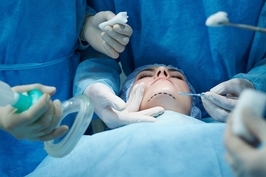 Users are encouraged to share their experiences with plastic surgery on So-Young’s social networking site — from writing reviews, comments and journals about their treatments, to posting before-and-after selfies. It also offers a location-based clinic search function, video consultations with doctors and payment services. The company monetizes this user-generated content by charging plastic surgery service providers to advertise on its platform and earning commissions on clicks and subsequent services paid for by its users. More than 30 such apps appeared around 2015, but after a round of consolidation, So-Young and Gengmei have emerged as the sector’s leaders. 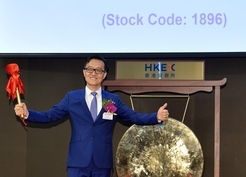 So-Young secured $70 million in its last round of fundraising in September, which valued it more than $1 billion yuan — the threshold of unlisted company to be regarded as “unicorn.” Its smaller rival Gengmei said in July that it had raised $50 million, but told Caixin that it’s still “a distance” from being a unicorn. Gengmei, which is operated by Gengmei Interactive Information Technology Co. Ltd., said it made a profit last year, but didn’t reveal the specifics. Jason Tan contributed to this report.